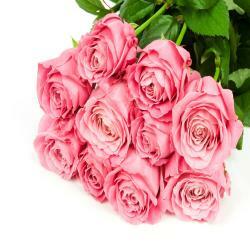 Hand Tied Bunch of 21 Pink Roses. 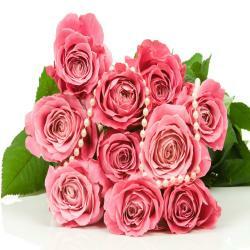 We offer you some of the most beautiful flowers you will never find online on other website. 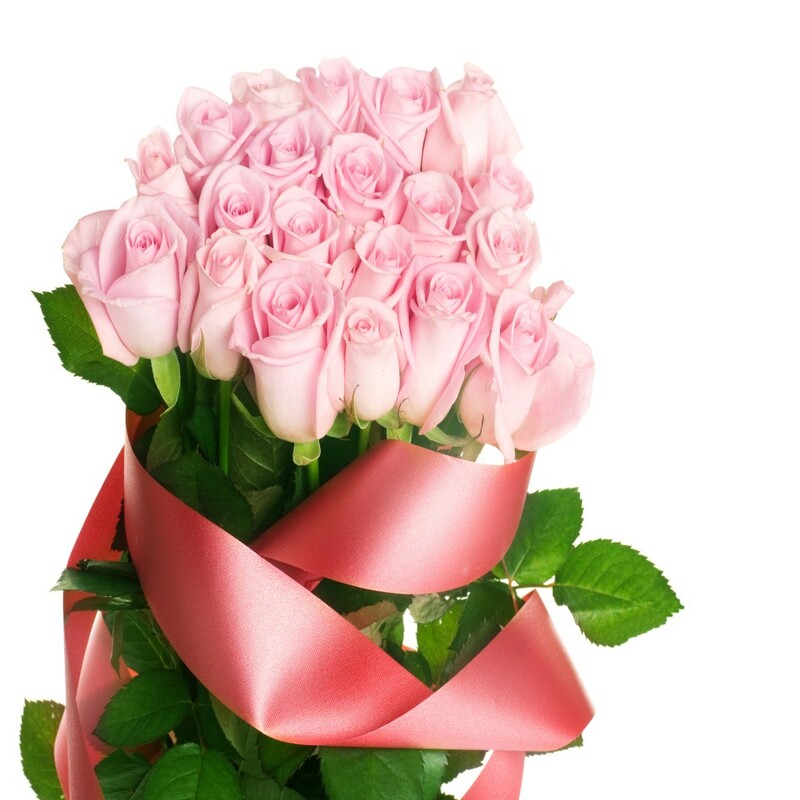 These Twenty One Pink Roses looks really amazing and come wrapped in high end tissue papers for that added dose of class and elegance. These flowers will be charming gifts for Weddings, Housewarmings, Farewells, Birthdays, Weddings and even Valentine s Day and many more. 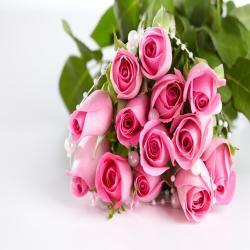 Place your order for these lovely pink roses at www.giftacrossindia.com and get same day delivery without extra delivery charges. 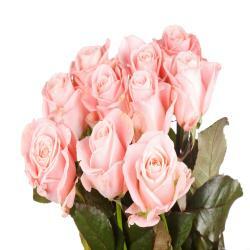 Product Details : Hand Tied Bunch of 21 Pink Roses.